Ben Morey & The Eyes is a true collaboration. Structured around the songs of Ben (Howlo, Dumb Angel, Wallpaper Singers) Morey, Mt. 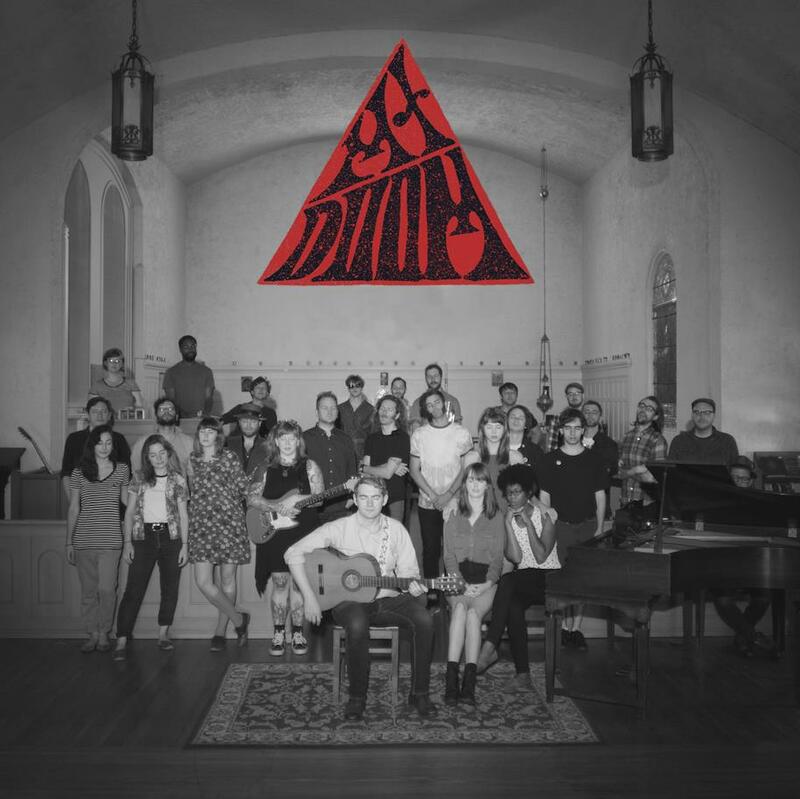 Doom brings in the talents of nearly thirty members of the Rochester indie rock community. Featuring players from Pleistocene, Maybird, Northern Spies, Green Dreams, among others, The Eyes add technicolor flourishes to the melodic country-folk of Ben Morey. Mt. Doom was self record and produced by Ben Morey in the Mission, a 19th century church located in the South Wedge of Rochester, over the summer of 2016. Equal parts a collaboration with, and a celebration of, the vibrant indie rock scene on Rochester, Mt. Doom is a community effort in every sense of the word.